There's one thing I definitely understand better after reading Sticky Faith by Powell and Clark(see blog series parts one, two, and three): there is no single cause to the loss of faith in Christian young people. Consequently, there is no single solution to the problem either. Since so many kids decide to walk away from their faith, I think we all experience the desire to diagnose "the problem." Some people say it's because they were never Christian to begin with. Others blame poor, wishy-washy Christian teaching. Others want us to invest more in apologetics, because kids need to know why they believe what they believe. Still others blame the culture's normalizing of sins, especially the sexual sins that dominate our culture. This pressure causes young people to look at the church's ethics as old fashioned or maybe even bigoted. While we're waiting for more news on Little Foot and Ultima Thule, I thought I'd share with you the gift challenge Core Academy is running this week. We're looking to raise $2,500 by Christmas in order to receive a challenge gift of $5,000! 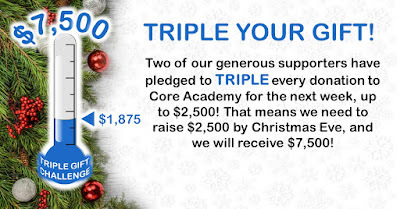 That means every gift to Core Academy this week is automatically TRIPLED! That's a good deal. If you've appreciated the work I do here or one of our creation retreats, I hope you'll consider a gift. Even small gifts mean a lot to us as we work together to raise up a new generation of creation researchers! Click the image above to find out more about supporting us, or just go straight to Paypal by clicking that donate button below. THANK YOU! 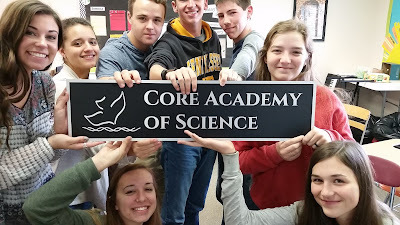 Six years ago this January, we found out we'd be launching Core Academy of Science, even though we didn't know it at the time. It has been a long journey. I've learned a lot, especially through trial and error. We've had some amazing successes, and we've suffered some painful losses. Through it all, God has been faithful, and we're still here. I talked with a lot of business folks six years ago, and they all told me that if we could survive the first five years, we'd probably be OK. And here we are. The question I'd like to address is why we're here at all. 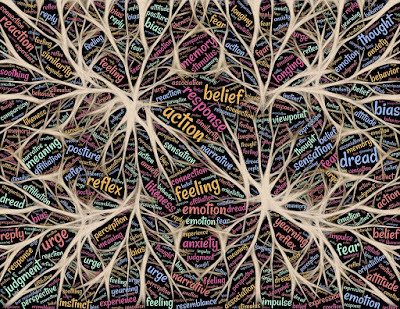 Why does the world and the church need Core Academy? 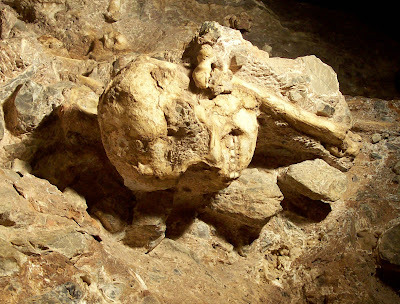 A new preprint on the Little Foot skull has appeared, and I have a commentary on Human Genesis. It's got some odd claims about taxonomy, and I'm really curious to see how it will be received. My previous commentary on the description of the skeleton is here. 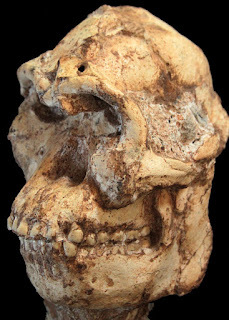 I've published a commentary on the first Little Foot preprints over on Human Genesis. Long story short: I think this isn't human, but it's definitely bipedal. The level of detail preserved in this skeleton is pretty much unprecedented in the hominin fossil record. At least the hominin fossil record that isn't modern humans. I also wanted to mention that Core Academy of Science, the faith/science ministry I launched in 2013, is having its holiday fund drive this month, and we're seeking $16,000 to finish the year in the black and to support the Sanders Scholarship Fund. 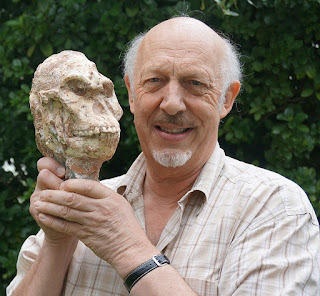 If you've enjoyed reading my fossil hominin commentary, I sure could use a donation to help me keep these commentaries coming. There will certainly be more to say about Little Foot before the end of the year. Click on our donate link below to give online, or click here to get our address to send a check. Thanks for reading, and thanks for your support. I appreciate it!